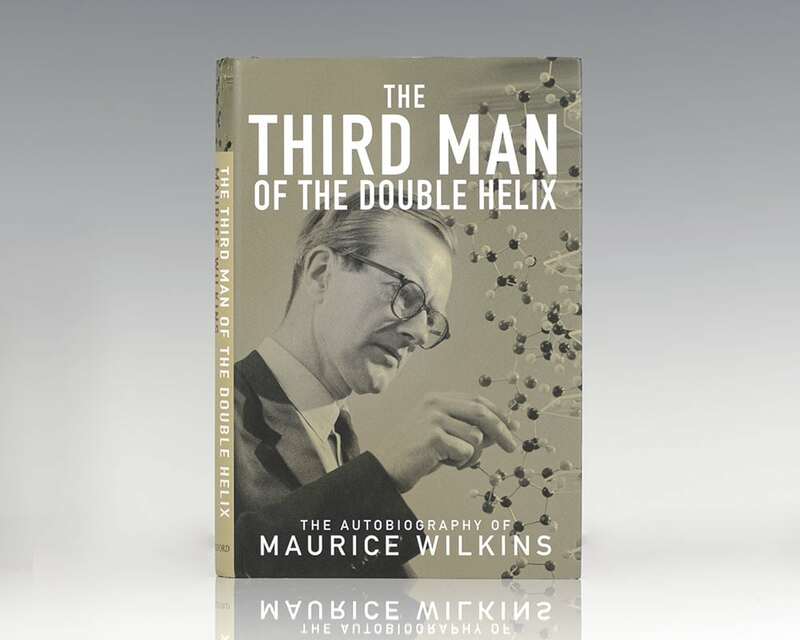 The Third Man of the Double Helix: The Autobiography of Maurice Wilkins. London: Oxford University Press, 2003. First edition of Wilkins’ autobiography. Octavo, original black cloth, illustrated. Signed by Maurice Wilkins on the title page. Fine in a fine dust jacket. New Zealand-born British physicist and molecular biologist Maurice Wilkins was awarded the Nobel Prize in Physiology or Medicine in 1962 along with Francis Crick and James Watson "for their discoveries concerning the molecular structure of nucleic acids and its significance for information transfer in living material." 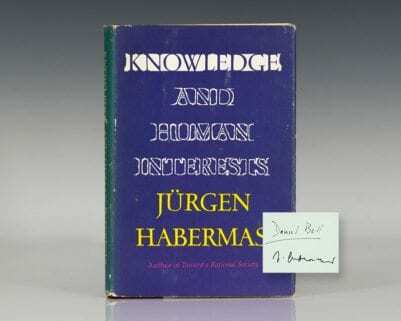 "No intelligent person who wishes to know how the universe works should fail to read this book. Not only is it completely understandable to the layman, it is also often very amusing" (Arthur C. Clarke). Wilkins, Maurice (James D. Watson). 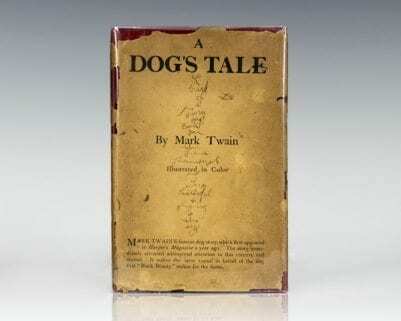 First edition of Wilkins’ autobiography. Octavo, original black cloth, illustrated. Signed by Maurice Wilkins and James D. Watson on the title page. Watson, along with Francis Crick and Wilkins were awarded the Nobel Prize in Medicine for their discovery of DNA. Fine in a fine dust jacket.